Malgorzata, our newest ceramicist, was introduced to us from one of our favorite artisans. From her workshop in the small town of Brzeg, Poland our artisan uses her expressive hands to masterfully hand-sculpt each earthenware angel with her own personality. After the first firing, she hand-paints each angel with vivid colored glazes before firing her again. 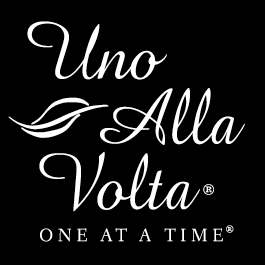 This Polish angel is handcrafted exclusively for Uno Alla Volta, from the heart and hands of the artisan; no two will be exactly alike. Angel measures approx. 3 in. tall.